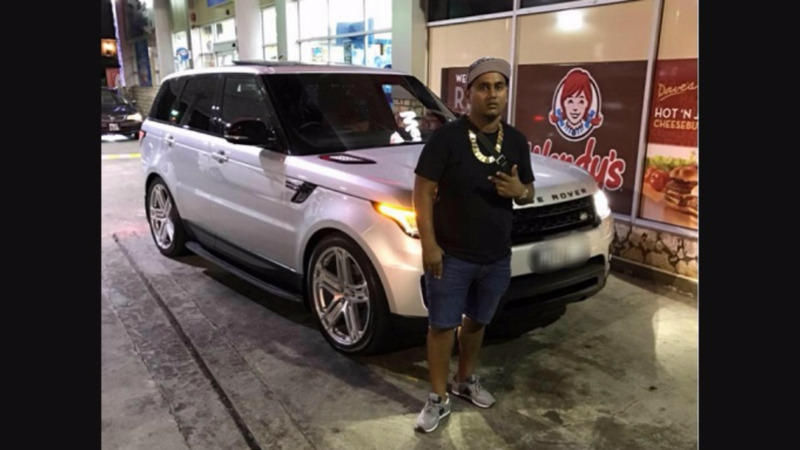 Chaguanas car dealer Sheron Sukhdeo was gunned down tonight. 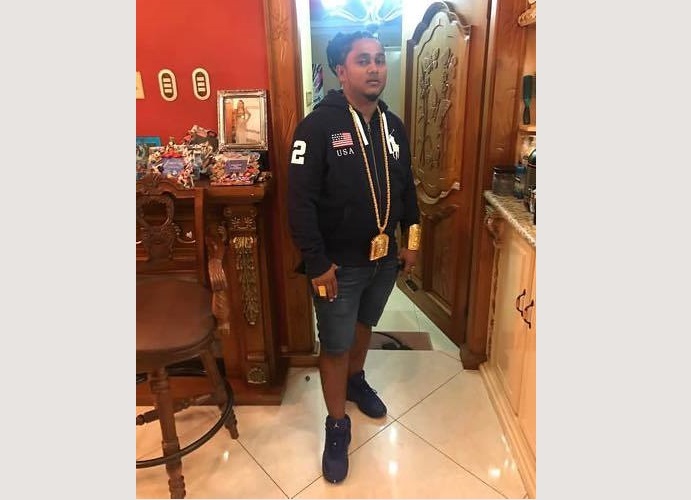 Loop TT understands that around 9 pm, Sukhdeo came from a family outing at a water park when he went to drop off his mother-in-law at her Caroni Savannah Road home. While outside, a gunman approached and shot him four times. 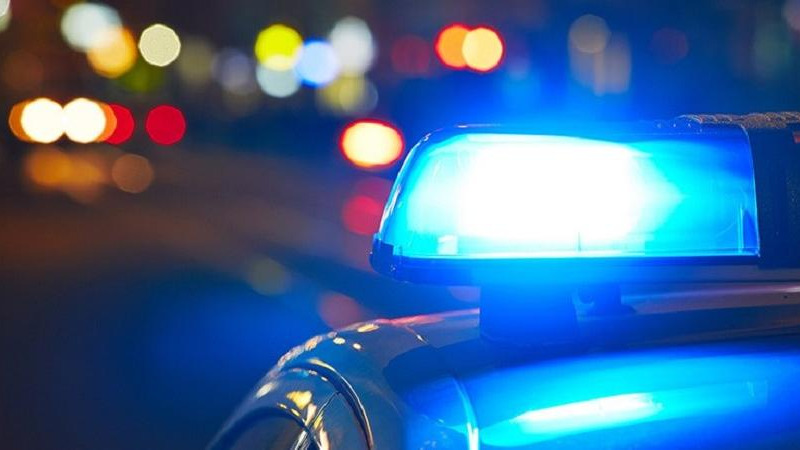 He was taken to the Chaguanas Health Facility where he was pronounced dead. This occurred one week after his wife, Rachel, took to her Instagram to say that he “spoiled her smile”. She uploaded a video with dentures at the front of her mouth. The two have been in and out of media reports over claims of domestic abuse. Sources say Rachel was interviewed by police, however, no one has been detained in connection with the crime.